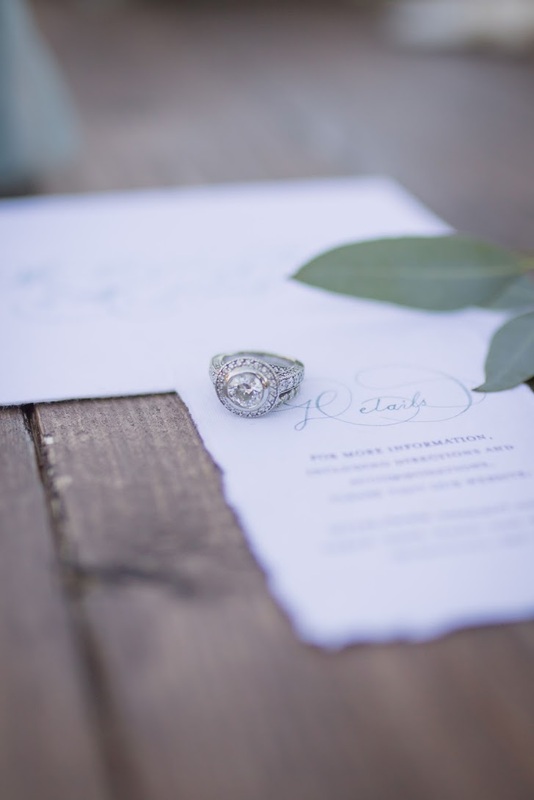 At Night and Daye Events, we believe that the key to planing a perfect wedding is the bonds we form along the way. As we guide you through your wedding journey, we are not only your planner, we are your friend and confidante, dedicated to fulfilling your wedding dreams! We want to know who you are and what makes you tick, because our passion to to create a wedding that tells your unique love story. So, are you ready to set sail? You said yes! Now it is time to begin planning - but where do you start? Let us guide you on this special journey! Find out more about the team behind your wedding day. We will ensure all the details are covered, so you can keep sippin’ on that bubbly! Find planning tips and advice, as well as behind the scenes at weddings and get to know your planners. PLANNING YOUR WEDDING? SIGN UP NOW FOR YOUR FREE WEDDING PLANNING CHECKLIST! GET MONTHLY UPDATES, TIPS, AND EXCLUSIVE CONTENT RIGHT TO YOUR INBOX- ALL FOR FREE!